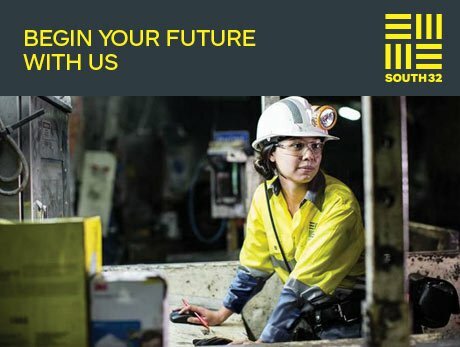 South32 is offering mineral process learnership opportunities in Hotazel, Northern Cape. The purpose of the role is to provide training and development opportunity to achieve the National Certificate Mineral Process Level 2. South32 is a resources company built around a single idea: that in a rapidly-changing world, we have an opportunity to make a difference, from the ground up. The roots of South32 are in the Southern Hemisphere, with a head office in Perth and regional hubs in Perth and Johannesburg. In making the final decision consideration will be given in achieving the South32 Employment Objectives. Demonstrate basic knowledge of Mine Safety requirements.